SOUTH AFRICA – South African Breweries in partnership with the parent company AB InBev are piloting a savoury, alcohol-free grain snack, made from locally grown grain to support emerging farmers and community development initiatives, reports ANA. The snack, called Castle Lager Better Bites is packaged in 40g packs and available for purchase at five tavern outlets in Soweto and another four liquor outlets between Johannesburg and Pretoria. The initiative was a result of AB InBev’s input to address the challenges faced by emerging farmers in establishing viable, sustainable and successful farming practices. The initiative is in partnership with FarmSol Africa and Grain SA who will help to facilitate a robust training programme for emerging farmers who are part of SAB and AB InBev’s supply chain. The training will help improve farm productivity, create jobs and enable farmers to participate in other commercial supply chains. “Better Bites helps us realise our dream of creating a company in Africa which grows while channelling resources towards investment and building communities to make a real difference in people’s lives,” said John Rogers, Director of Raw Material Procurement and Agricultural Development, SAB and AB InBev Africa. According to the companies, the Better Bites pilot is expected to unlock more than USD$20,000 in funding to support the cost of the training. FarmSol Africa specialise in providing agricultural mentorship, skills development, development financing and offtake agreements to emerging farmers across South Africa. The farming practice training programme was designed using the results of a skills audit undertaken by Grain SA. Training modules focus on maize production and marketing, resource assessment and farm planning, tractor and farm implement maintenance and agriculture contracting. The impact of the project will be measured by the number of farmers trained and the number of farmers who implement the improved skills within their production practices. A total of 142 independent black emerging farmers have been identified as beneficiaries of the Castle Lager Better Bites initiative. The initiative further complement’s AB InBev’s commitment to contribute to economic development in communities they operate in and increase productivity and production of locally sourced beer ingredients. 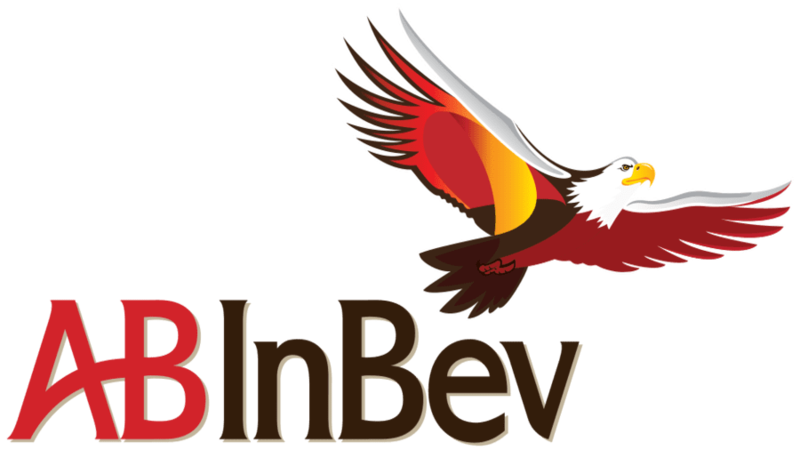 This comes after AB InBev initiated an intensive AB InBev Retailer Development Programme (RDP) in Ghana, Tanzania and South Africa to support local retailer business growth.